Explanation: What mysteries might be solved by peering into this crystal ball? In this case, the ball is actually a moon of Jupiter, the crystals are ice, and the moon is not only dirty but cracked beyond repair. 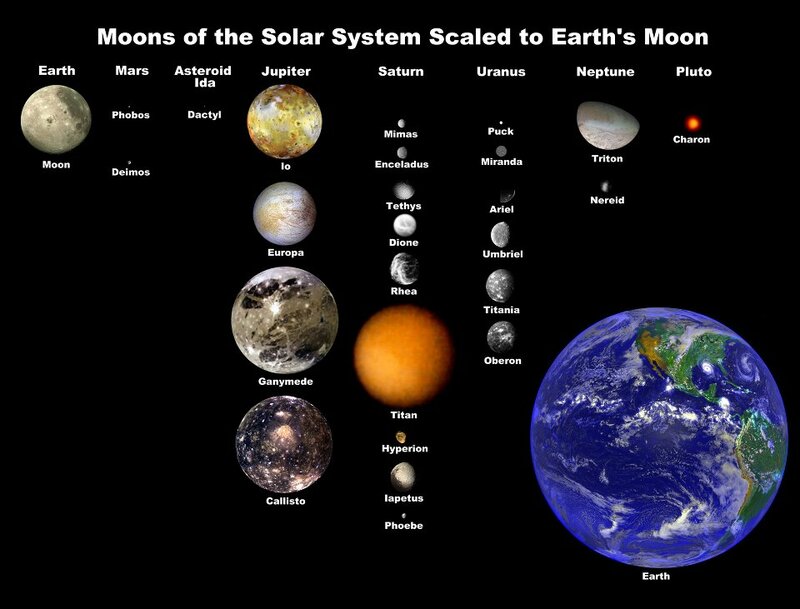 Nevertheless, speculation is rampant that oceans exist under Europa's fractured ice-plains that could support life. This speculation was bolstered again this week by released images from the Hubble Space Telescope indicating that plumes of water vapour sometimes emanate from the ice-crusted moon -- plumes that might bring microscopic sea life to the surface. 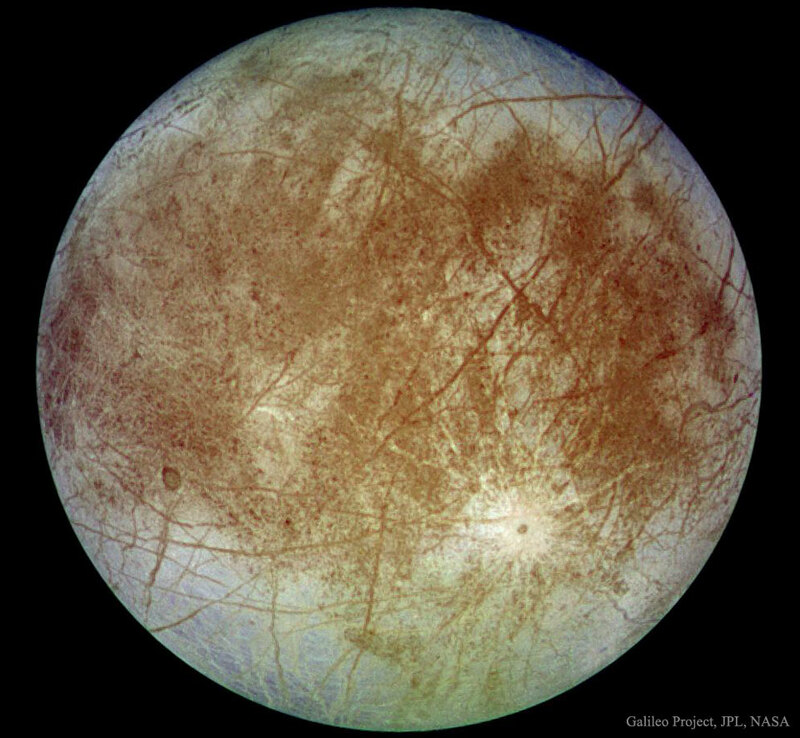 Europa, roughly the size of Earth's Moon, is pictured here in natural colour as photographed in 1996 by the now-defunct Jupiter-orbiting Galileo spacecraft. Future observations by Hubble and planned missions such as the James Webb Space Telescope later this decade and a Europa flyby mission in the 2020s may further humanity's understanding not only of Europa and the early Solar System but also of the possibility that life exists elsewhere in the universe.